The Lion King is the biggest grossing show in theater history, 1.9 billion dollars in sales worldwide and still going strong, and Broadway’s longest-running Lion King (4,308 performances to be precise) shares his secret to fulfillment and joy in everyday work & life. Alton has learned the secret of tapping his inner resources to meet the challenges that people face every day. As extraordinary as his number of appearances are, what puts him in a league of his own is the consistently high quality of his performances and the fact that his electric energy and passion never faltered. He shares a philosophy with your audience that anyone can utilize to get through each day with satisfaction, pride and a sense of accomplishment knowing that they consistently give their best performance each and every day. 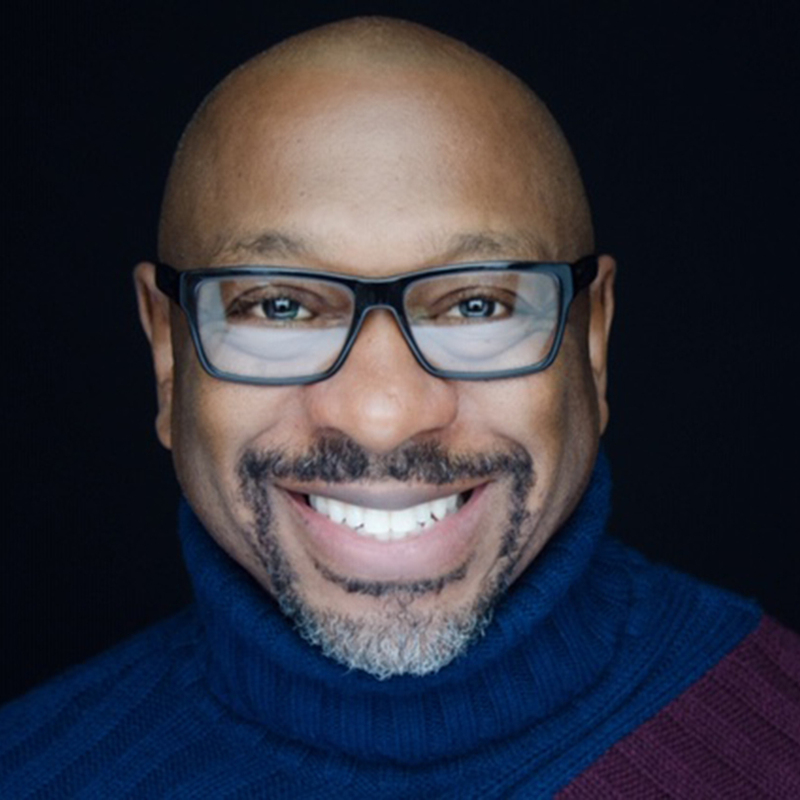 In his record-breaking 4,300 performances as King Mufasa in Disney’s The Lion King, Alton Fitzgerald White had to figure out a strategy to bring his best to each and every show. He calls his process “the power of re-defining service”. Whatever your occupation or stage of your career, this method will help you to be a consistent performer and maintain excellence in any endeavor. Alton believes that authentic power is within you and the control and focus of it is in your hands. Alton Fitzgerald White explores the differences and similarities between passion and purpose. Passion is personal intensity that brings instant joy and bliss, whereas purpose tends to be more actively goal oriented. Alton examines the significance of identifying and tapping into your personal desires and aligning them with your purpose to attain and sustain energy in every area of your life and overcome obstacles in your path. Alton Fitzgerald White discusses the importance of acknowledging and scheduling time for self -restoration while in pursuit of your dreams. Learning to self-nurture replenishes your spirit and helps you achieve consistent quality in every endeavor. Increased physical, emotional and spiritual self-care equips you to be of aid to others. 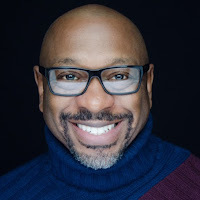 Alton offers motivating tools and recommendations that will enable you to execute your particular service while simultaneously preserving your joy and that wealth of vital positive energy. Alton Fitzgerald White captivates audiences whenever and wherever he performs. The triple talented singer, actor, dancer has starred in six smash Broadway hits! He made his Broadway starring debut as John in Miss Saigon with his powerful heart rending performance of the anthem “Bui Doi” bringing nightly ovations. Demonstrating his vocal versatility Alton then moved on to the more aggressive role of The Hawker in The Who’s Tommy, the hit rock-opera. Next was the popular Broadway show Smokey Joe’s Café where Alton dazzled theatergoers with dynamic renditions of Leiber and Stoller classics. His commanding performance reached new heights as he sang and danced the romantic pas de deux “Spanish Harlem,” to stunning applause. This performance lead to his West End debut in the original London company of the smash hit. Not long after returning to the States, Alton landed the coveted starring role of Coalhouse Walker Jr. in Ragtime: The Musical. The journey began with the pre-Broadway original company in Toronto opposite 6 time Tony Award Winner Audra McDonald, the critically acclaimed national tour and ultimately Broadway, opposite Tony Award Winner LaChanze. His performance mesmerized audiences into consistent emotional standing ovations. Alton’s next move took him on the road to originate the role of Mufasa in the 1st National Tour (The Gazelle Tour) of Disney’s The Lion King. After just over a year of touring, Alton was thankfully invited to take over the role in the Broadway company. Then, in the Fall of 2007, Alton was offered the amazing opportunity to play the role of Mister in Oprah Winfrey’s The Color Purple opposite American Idol winner Fantasia Barrino. For a phenomenal 3 weeks, Alton was blessed with the wonderful challenge of rehearsing the role of the troubled, tortured Mister during the day while performing the role of the iconic father Mufasa in the evenings. Being a part of 2 incredible Broadway shows at the same time is a thrilling honor that Alton will never ever forget. After an exceptionally blessed 5 1/2 years of continuous 8 shows a week on Broadway, Alton took a year off for TV (episodes of “Law and Order”), Film (The Invention of Lying, directed by and starring the brilliant multi-award winning comedian, Ricky Gervais), concerts around the world, voice-overs and commercial work. 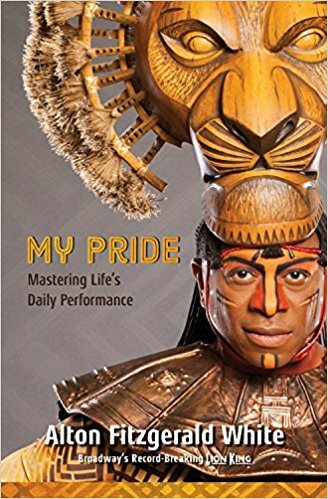 In 2009, Disney invited Alton to re-create the role of Mufasa for a record breaking, sit-down company at The Mandalay Bay in Viva Las Vegas where he fell in love with the mountains, hiking and Bikram Yoga. After a phenomenal year in Vegas, he was again invited back into the Broadway company. October 2012 marked the release of his critically acclaimed, smash hit CD, Disney My Way, full of wonderful re-imagined Disney classics and in August of 2014, Alton gratefully surpassed a phenomenal milestone of over 4000 performances as King Mufasa in The Lion King!